My photos in the evening seem to be tending towards warm light. My great photographer friend sent me a few pieces of advice that I’ll focus on later today. Right now, I’m posting this delicious recipe! I was surprised at the taste of quinoa pasta — it was granular, but tastier than whole wheat pasta. 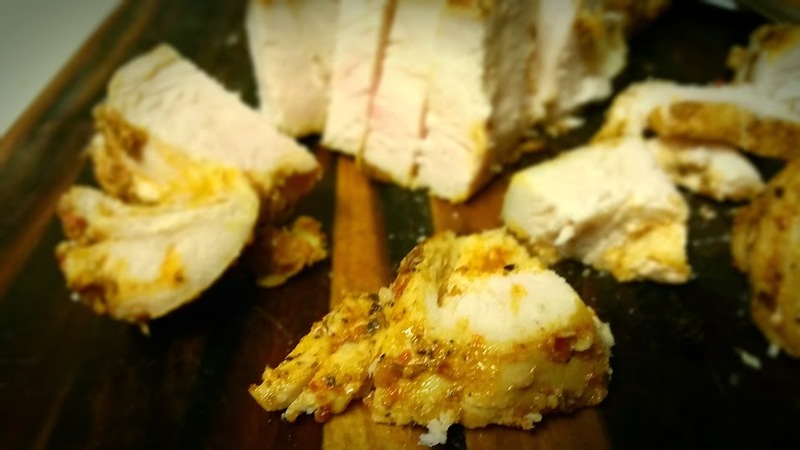 It was super easy and fast, and definitely absorbed the flavors of the ingredients it was beside. In addition, you can file this under great ways to use leftover chicken and broccoli, its delicious. 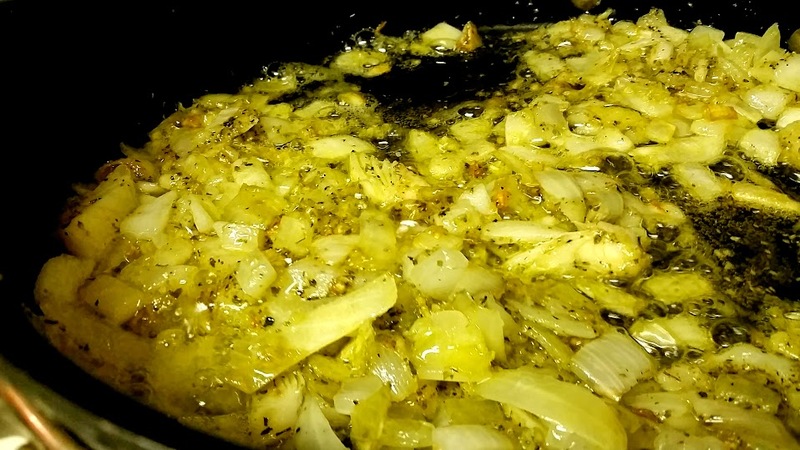 Place a large covered skillet on medium heat, add 4 tablespoons olive oil and when hot, the diced onions. Leave about a minute, stirring occasionally. Add garlic, leave a minute. Add oregano, stir. Meanwhile in a covered sauce pan, boil your water for the pasta and toss the pasta in and cook uncovered for 6 minutes. Time it! Do not overcook! Add the chicken squares to the skillet, and stir to coat all the chicken with the seasonings. Leave a minute. Add broccoli, wine and brine. Cover and allow to simmer 5 minutes. Meanwhile, drain your pasta in a colander. 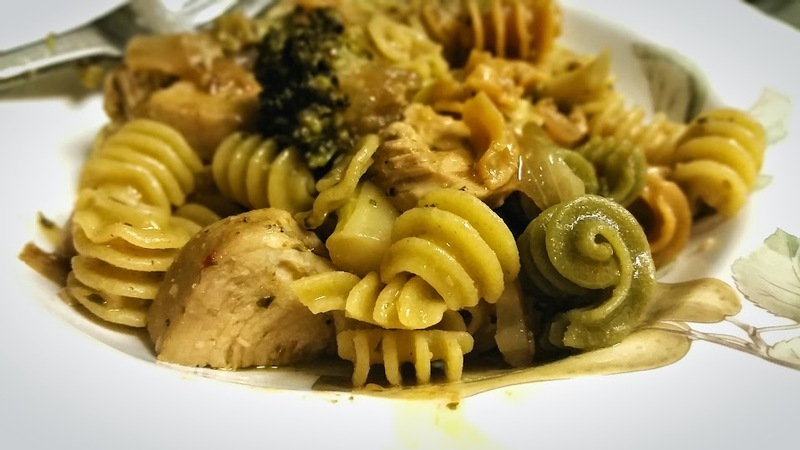 Plate 1 cup of pasta in a shallow bowl with a few big spoonfuls of chicken broccoli sauce, and sprinkle with parmesan to your taste before serving! ← Greek Village Salad – No Lettuce!